Book your Evita tickets now! 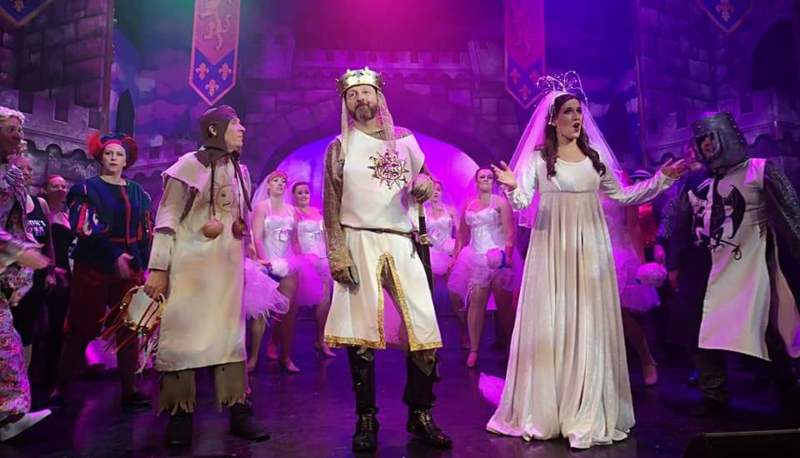 Masque are very fortunate to have been granted permission to perform this classic show full of great musical numbers such as ‘Don’t Cry for Me Argentina’, ‘Another Suitcase in Another Hall, ‘High Flying Adored’ to name but a few. This is sure to be a special show, book your tickets here! 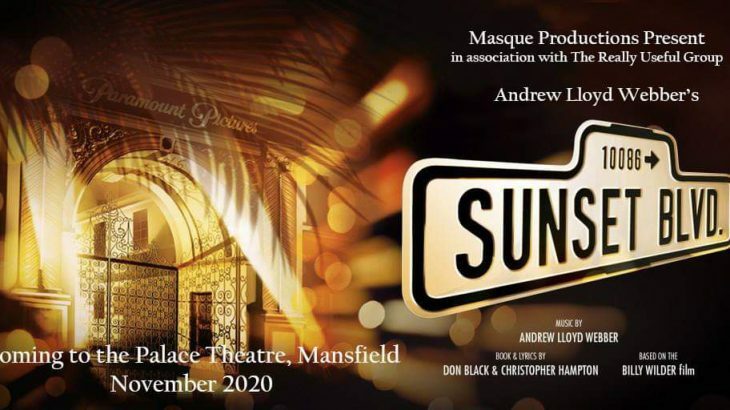 Masque has secured the performing rights to perform the smash hit musical ‘Sunset Boulevard’ at the Mansfield Palace Theatre, November 2020. Andrew Lloyd Webber’s award winning masterpiece is a compelling story of romance and obsession, based on Billy Wilder’s legendary film, with Don Black and Christopher Hampton’s wonderful book and lyrics. In her mansion on Sunset Boulevard, faded, silent-screen goddess, Norma Desmond, lives in a fantasy world. Screenwriter, Joe Gillis, impoverished and on the run from debt collectors, stumbles into her reclusive world. Persuaded to work on a script that she believes will put her back in front of the cameras, he is seduced by her lifestyle. Joe becomes trapped in Norma’s claustrophobic, distorted world until his love for another woman leads him to break free with dramatic consequences. If you’re interested in being part of this production, please visit the Join Us page. 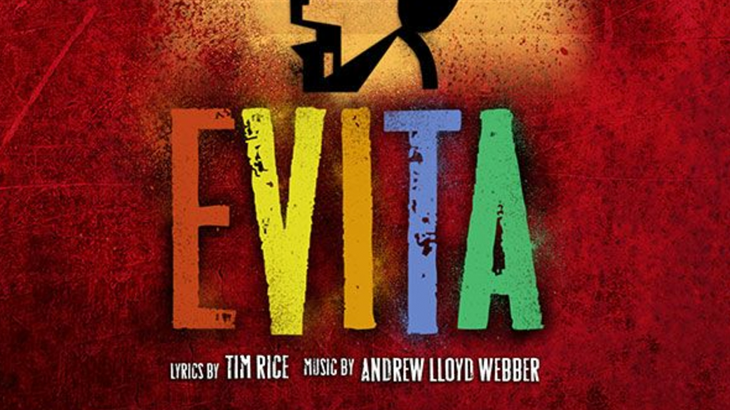 In the meantime, Tickets are now available for Evita! Get them here.